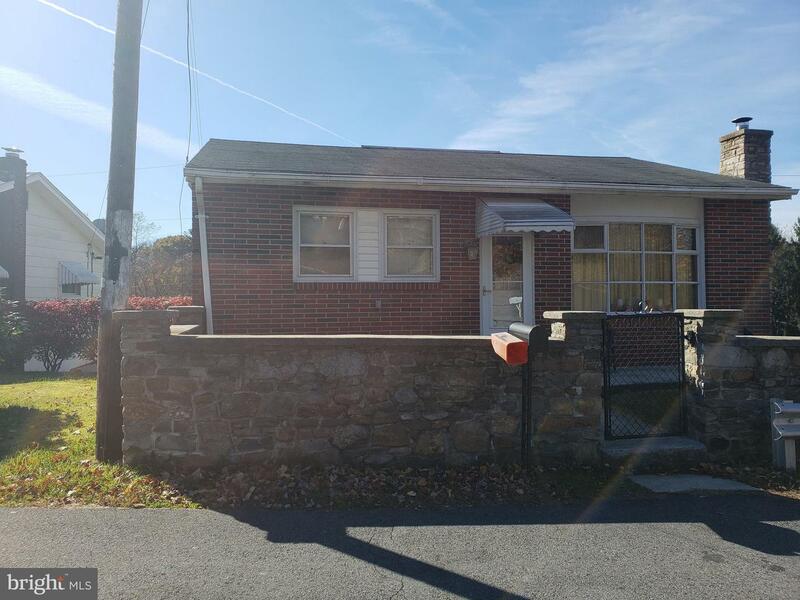 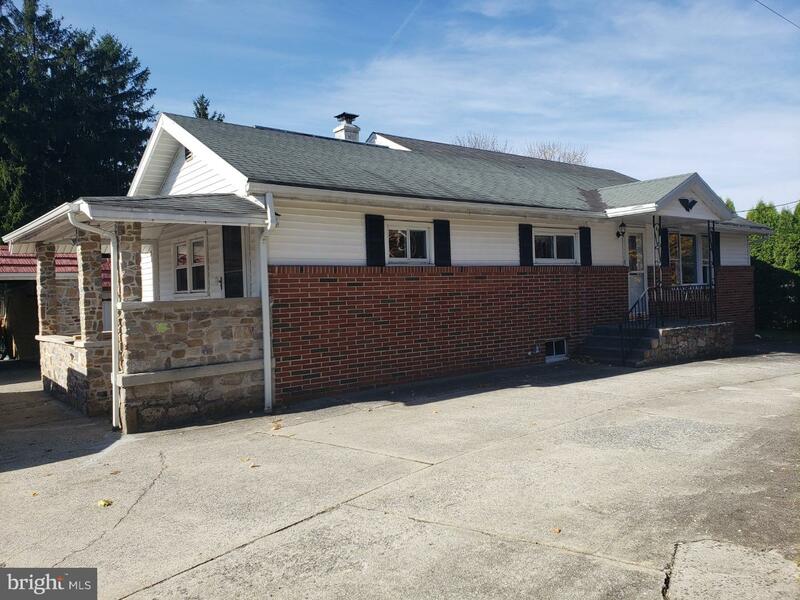 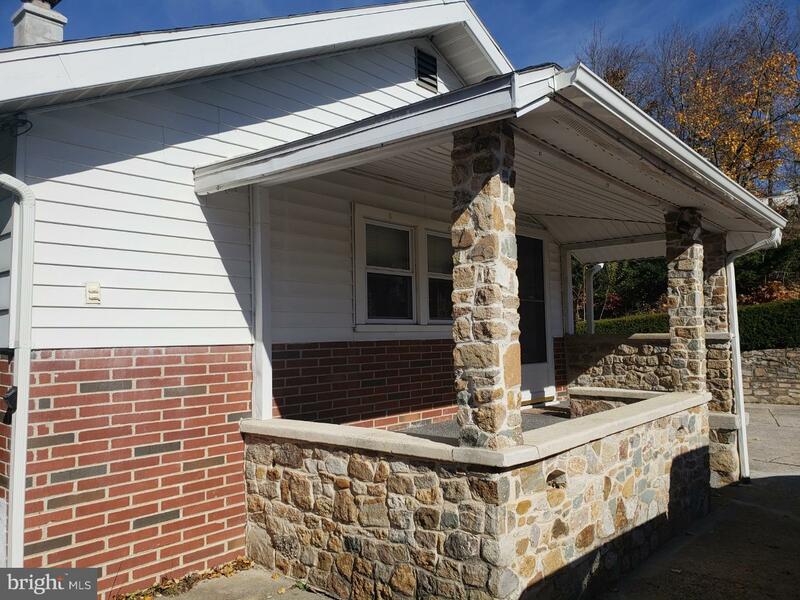 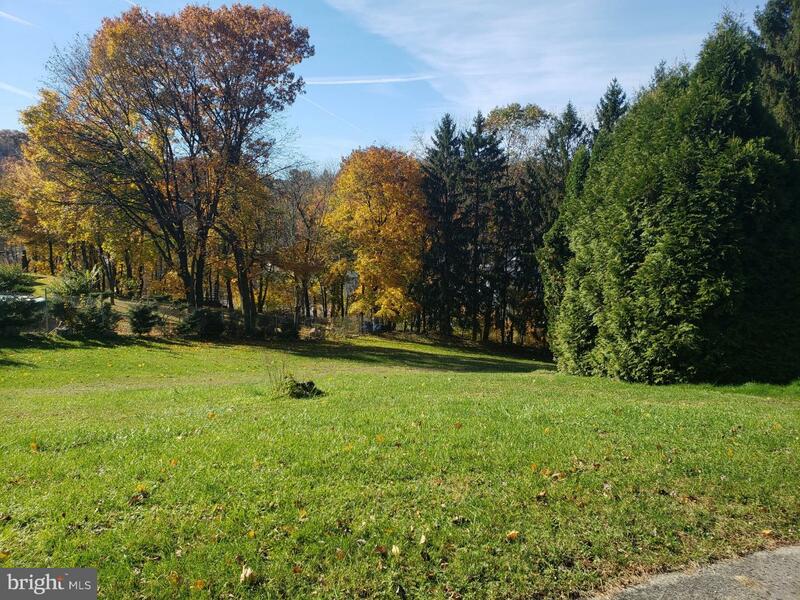 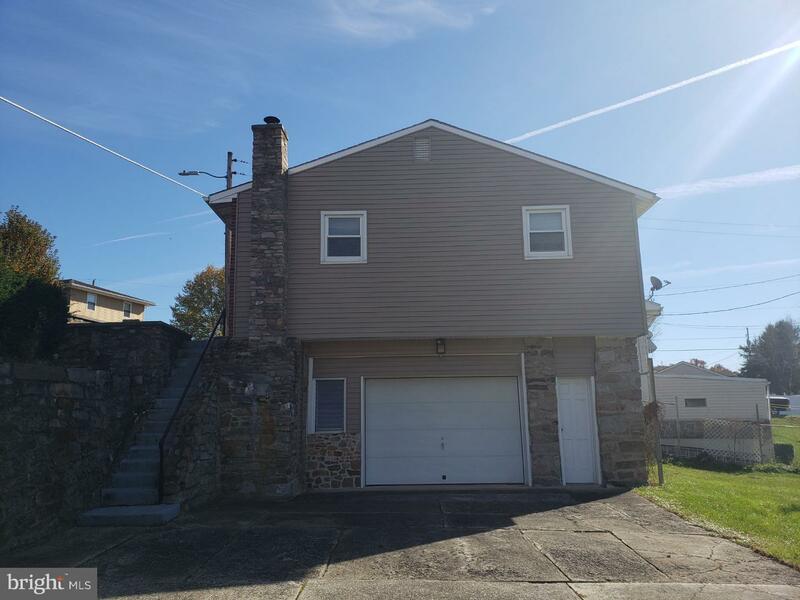 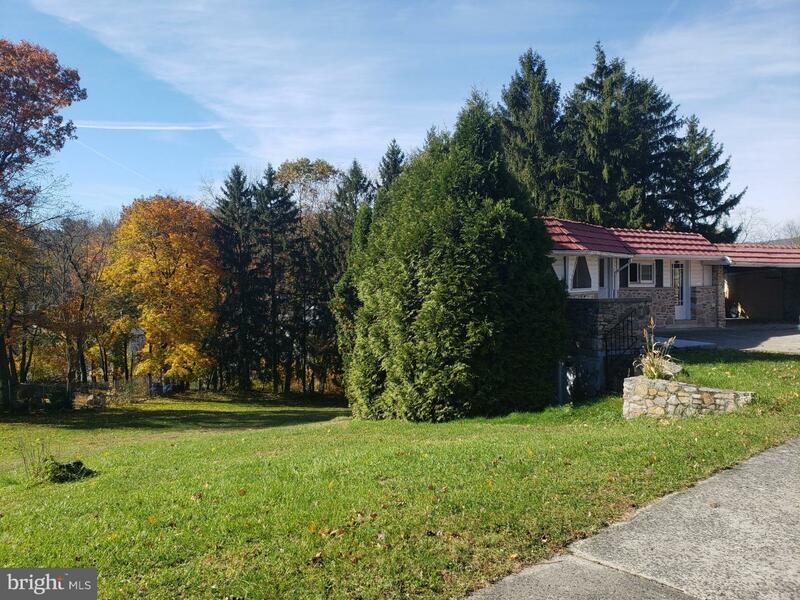 2 ranch homes on 1.1 acre lot in Teaberry Hill on the outskirts of Minersville. 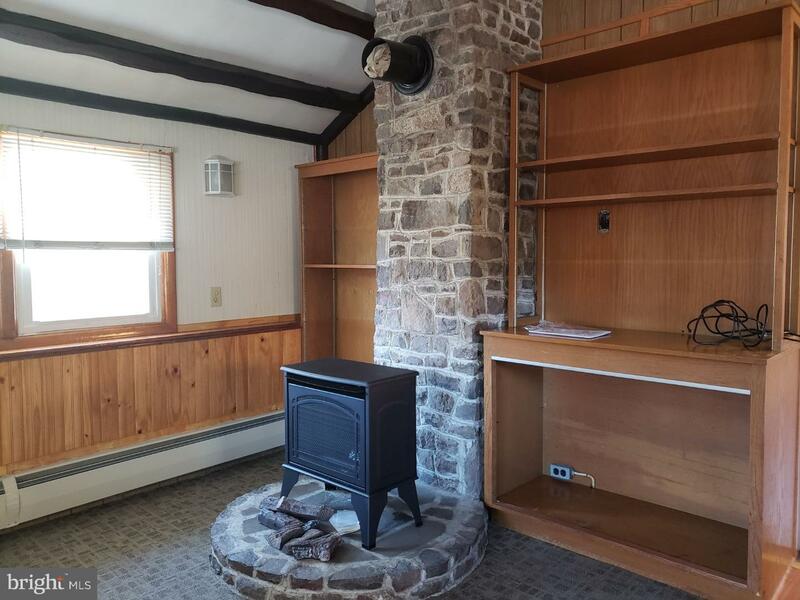 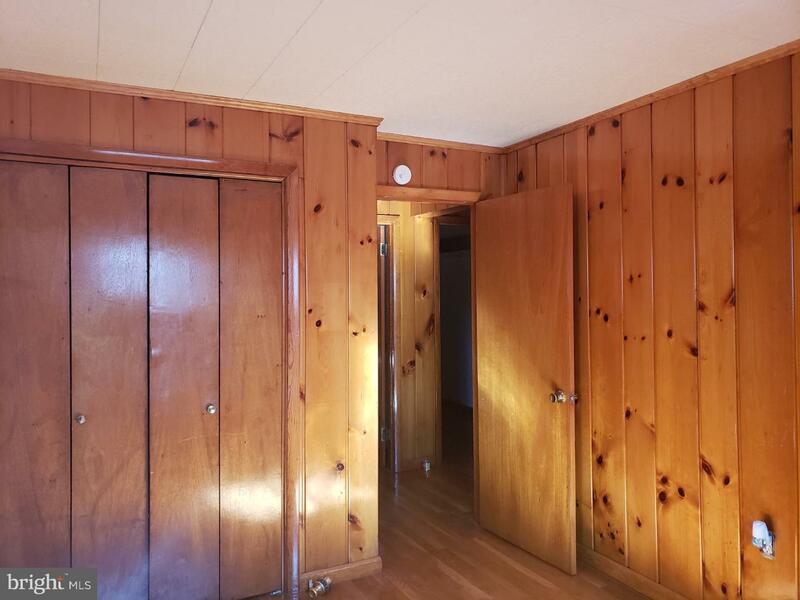 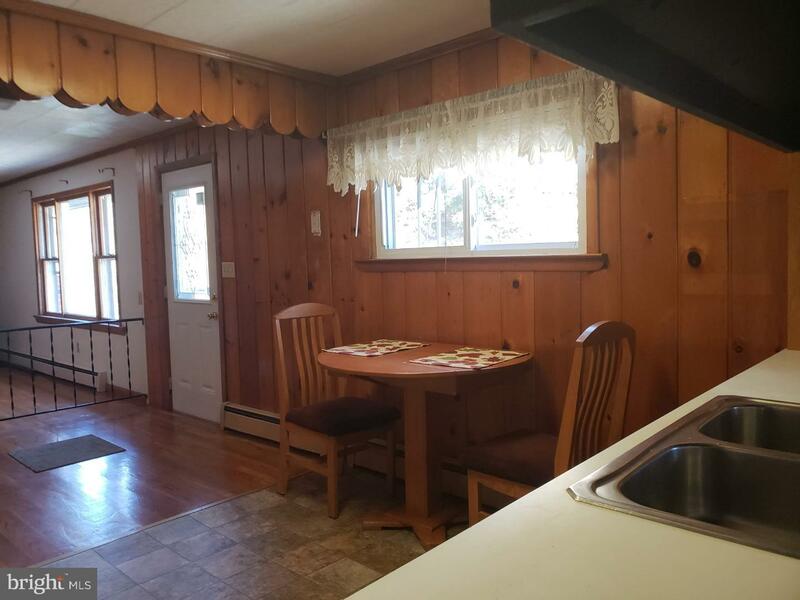 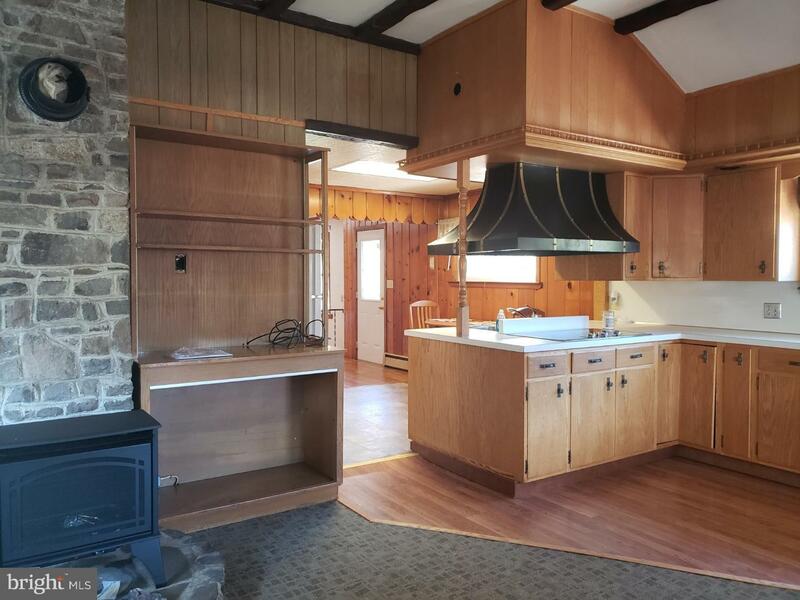 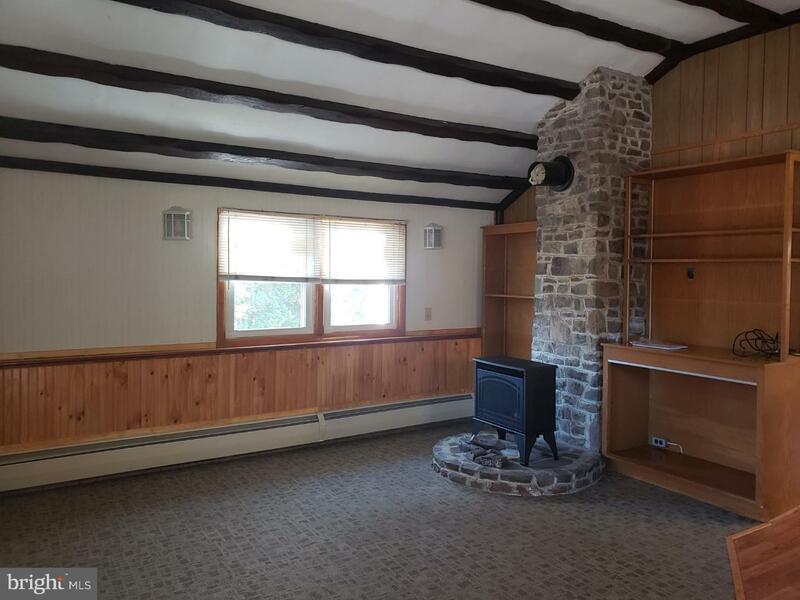 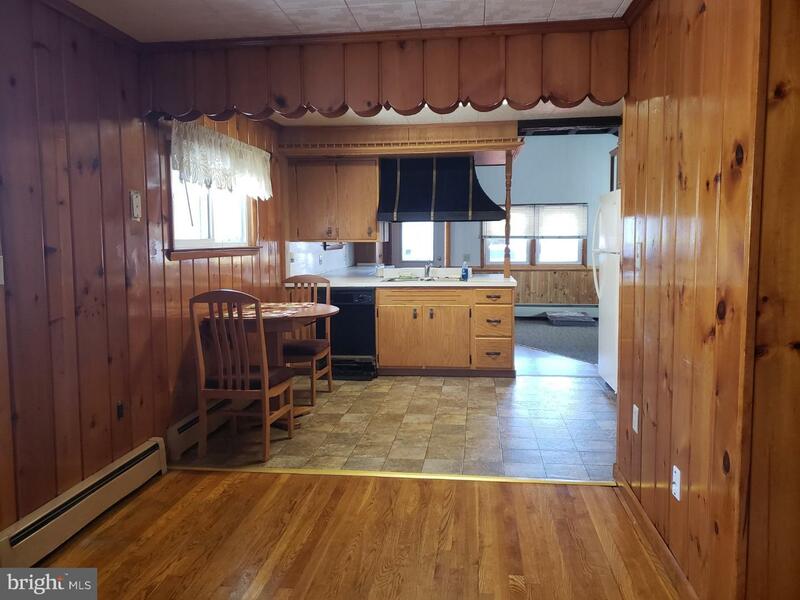 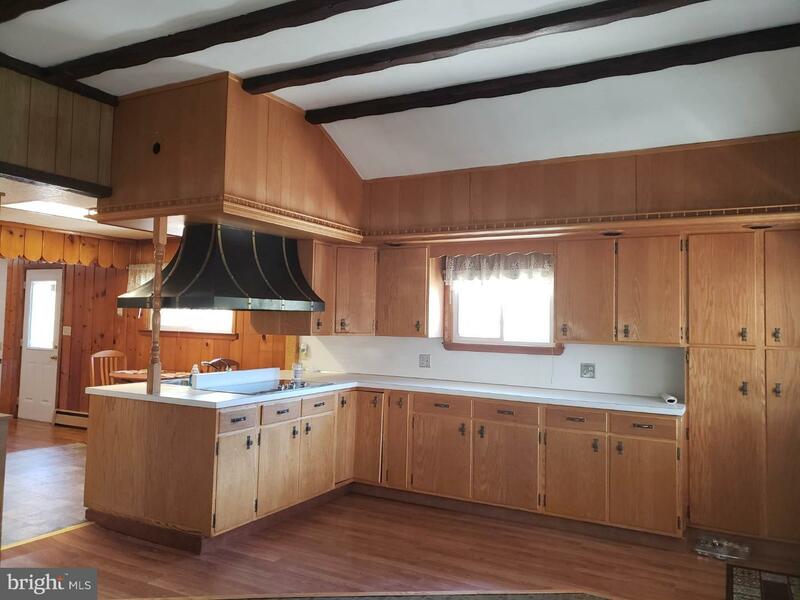 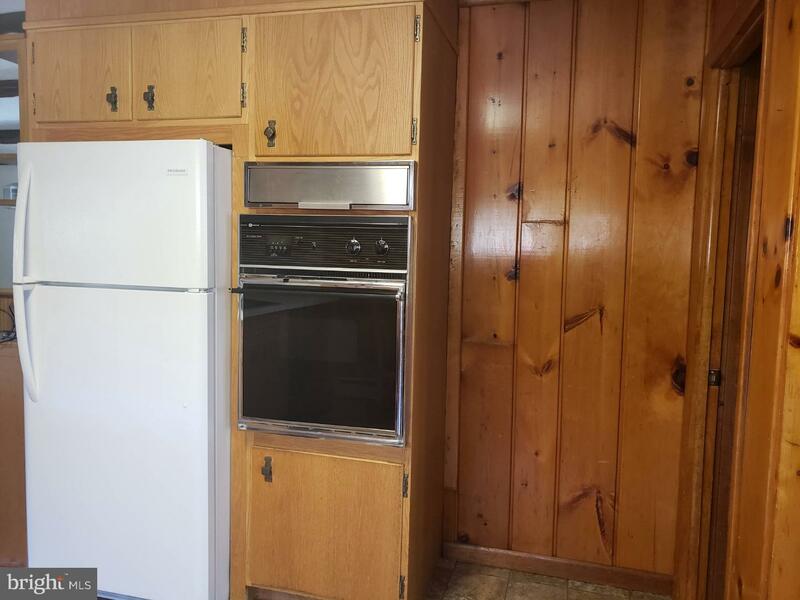 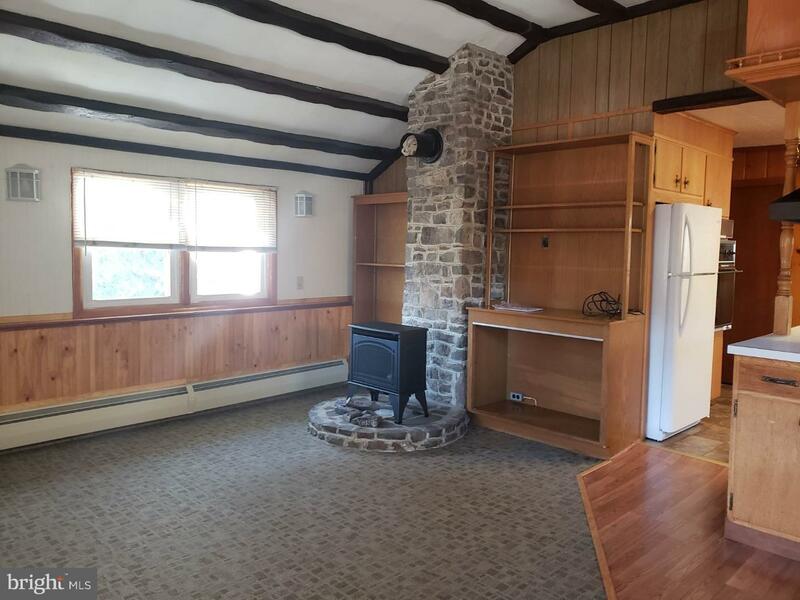 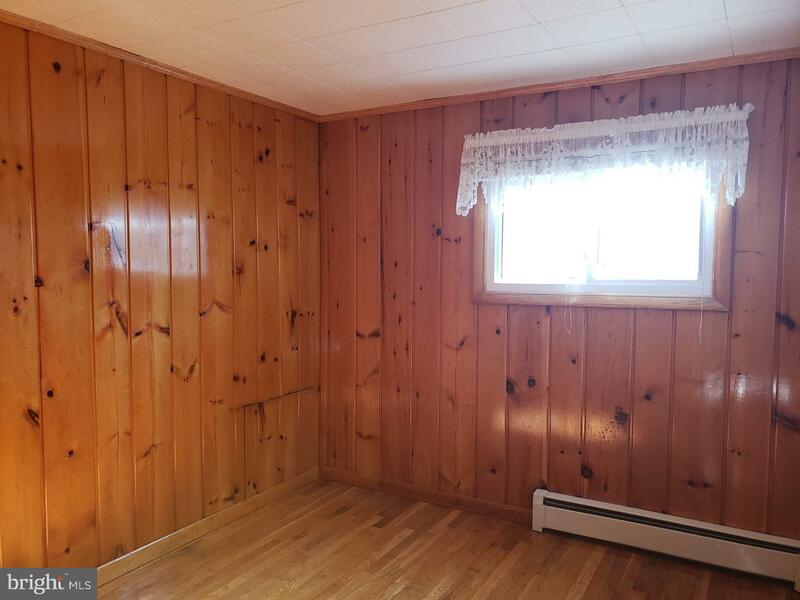 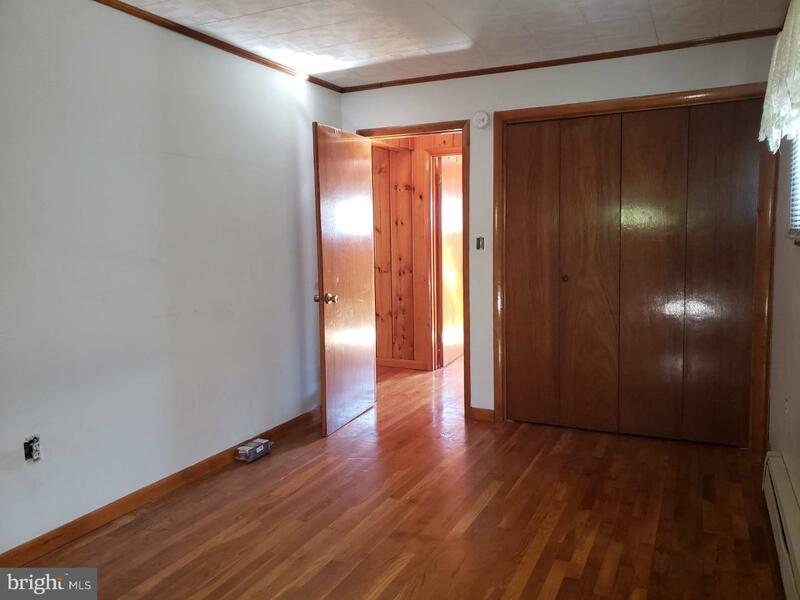 Home at 8 Teaberry is 3 bdrooms Beautiful hardwood floors and knotty pine woodwork. 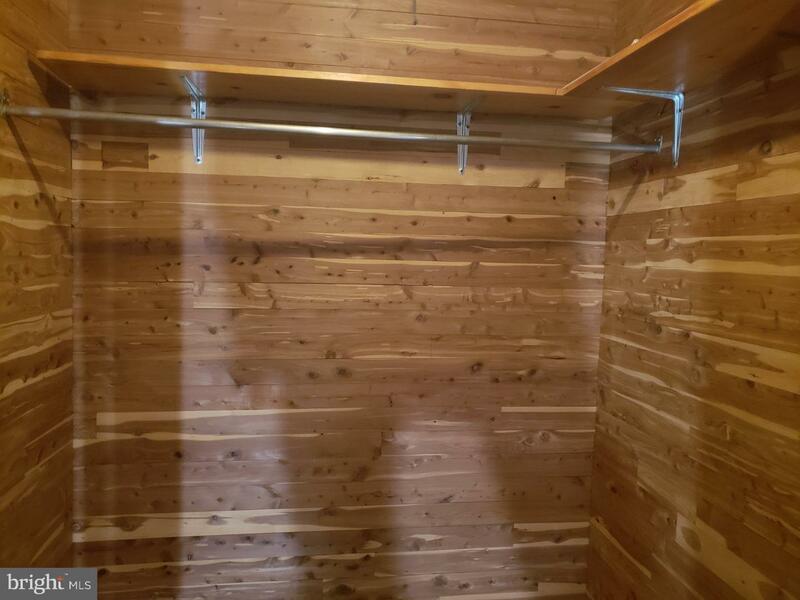 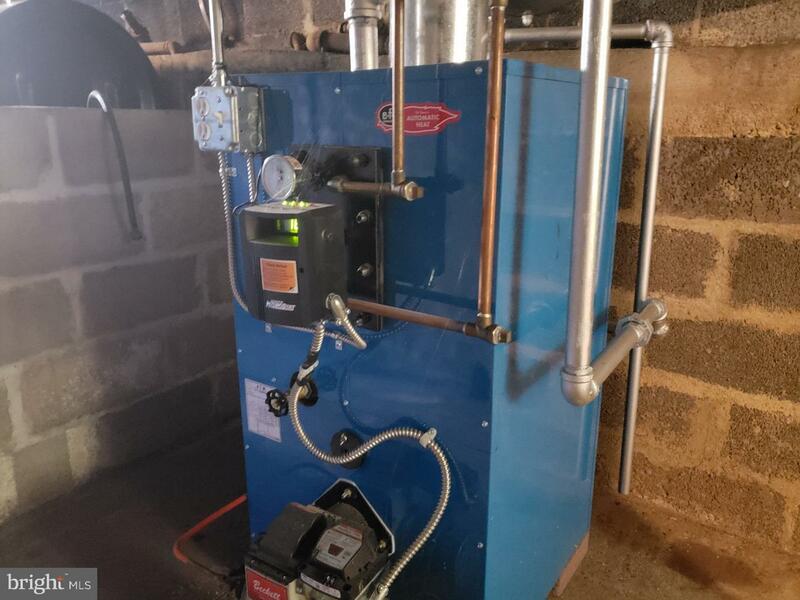 cedar closet, Brand new oil heating unit installed 2017 Full basement. 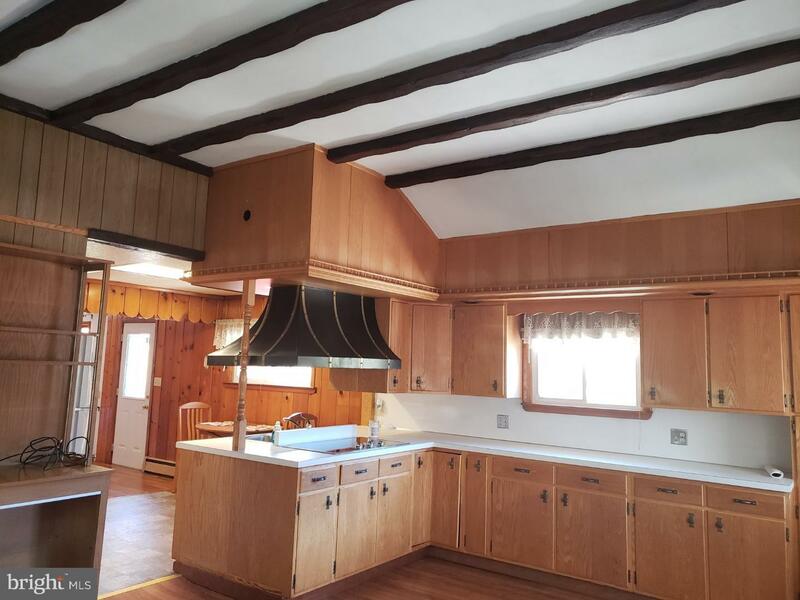 Brand new roof installed March 2019. 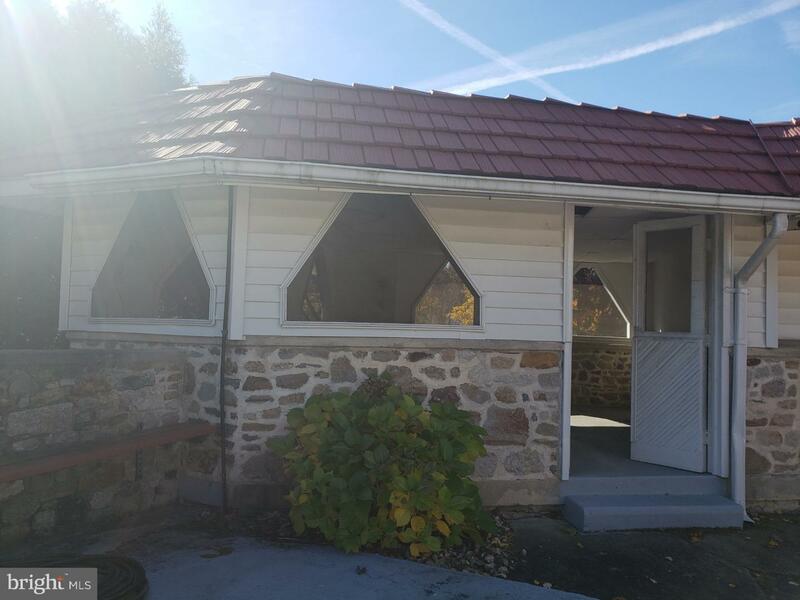 Covered outbuilding for entertaining and enjoyment. 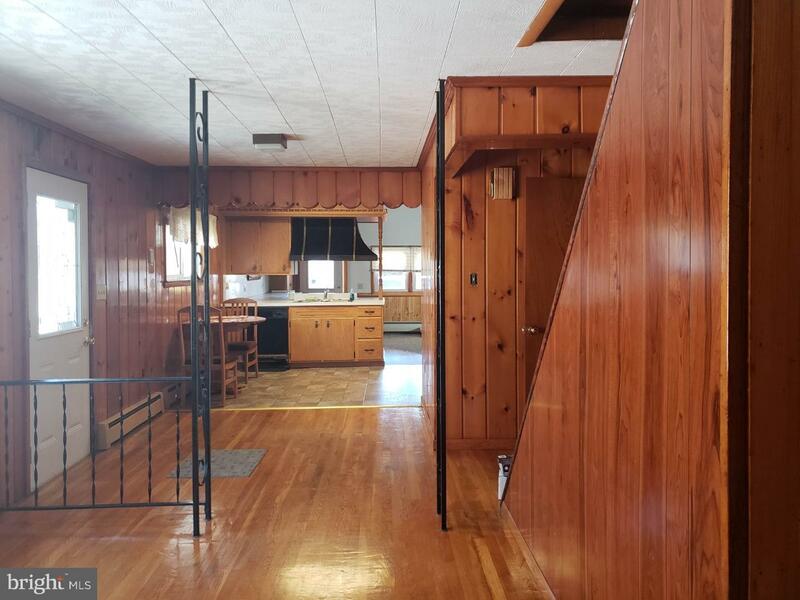 Ranch home #2 is 10 Teaberry Hill Road features 2 bedrooms and a build in lower level heated 4 car garage with private driveway.